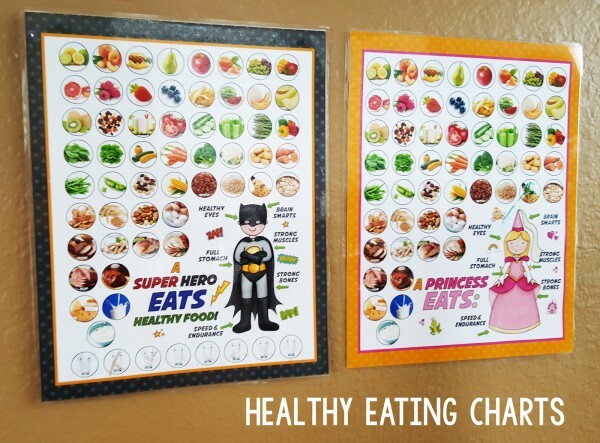 Two of my kiddos needed another jump-start on healthy eating. Spring is the perfect time for this as more and more fresh fruits and available at a great price. My son specifically asked for a chart with 8 cups of water on it! He hates drinking water, so I jumped on it to add any encouragement for him to drink more fluids. 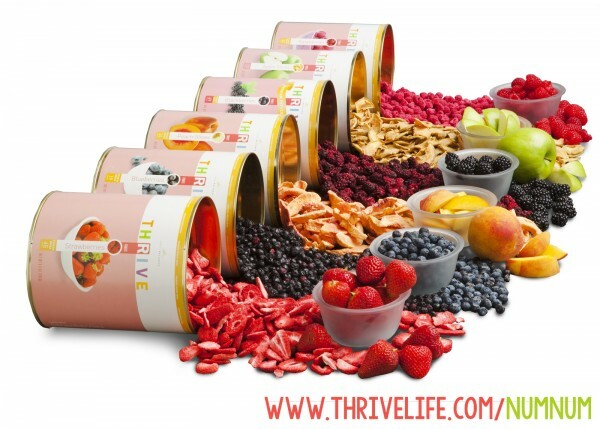 Besides increasing our water intake, another thing we are doing to eat healthy is to replace crackers and cereal snacks with fresh or freeze-dried fruits and veggies. Fresh is amazing, but I don’t always keep it stocked up and prepared for on-the-go snacks. 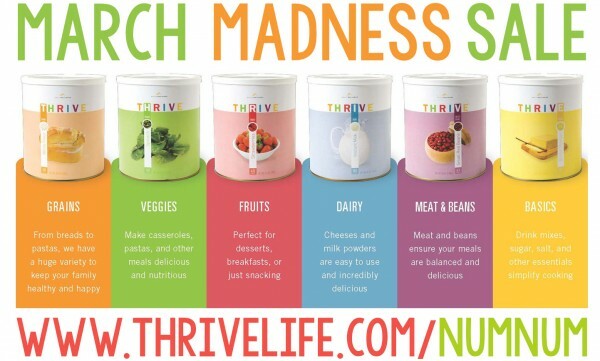 Right now, until March 21 is one of the best sales for Thrive Foods. March Madness is going on and everything is on sale up to 50%. You can order on this sale (while supplies last!!) until March 21.
or Snackies size (for on-the-go). One of my favorite ideas Thrive has is the Q. This is an automated shopping Queue that helps you stock up on food storage a little at a time. So if you set your budget to $50+/month, it will add items from your queue to send each month set on that budget. You can plan ahead and edit the lists, but it’s a good way to stay on top of food storage needs. Sure, it would be nice to spend $2,000 on a bunch of food storage, but in my world, that’s not going to happen. Here’s to Healthy Eating this Springtime!